Extreame Savings Item! 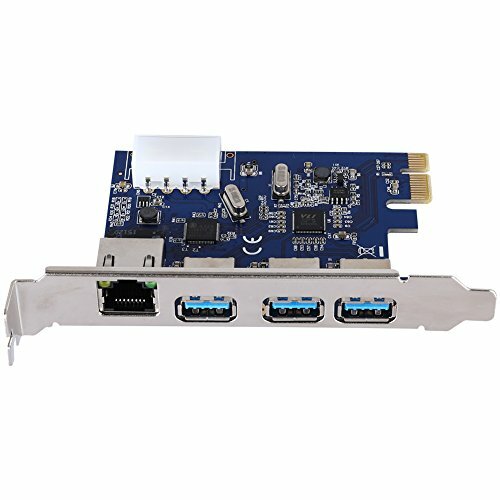 Save 44% on the QNINE PCIe to USB 3.0 & Gigabit Ethernet Expansion Combo Card, PCI Express 3 Port USB 3.0 Card with 10/100/1000Mbps Network Controller RJ45 Lan Adapter for Desktop PC by QNINE at Pacs BG. MPN: Q_usb3.0_network. Hurry! Limited time offer. Offer valid only while supplies last. 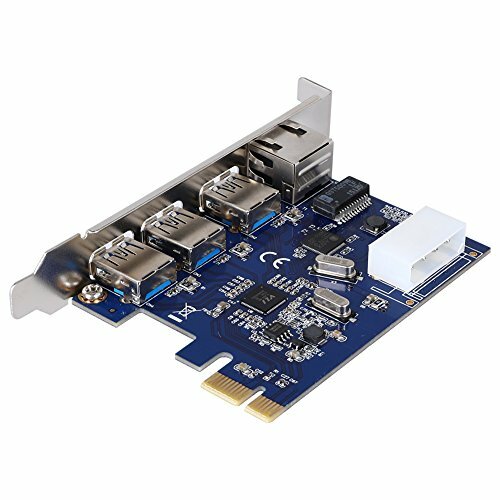 Merge 3 Port USB 3.0 + 10/100/1000Mbps Gigabit Ethernet into a single PCIe combo card. 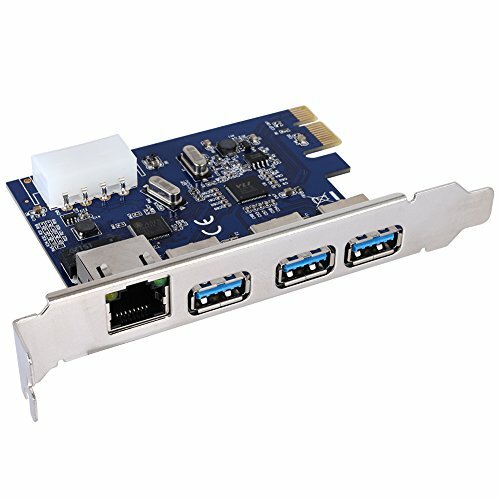 Frees up a PCIe slot and save money. 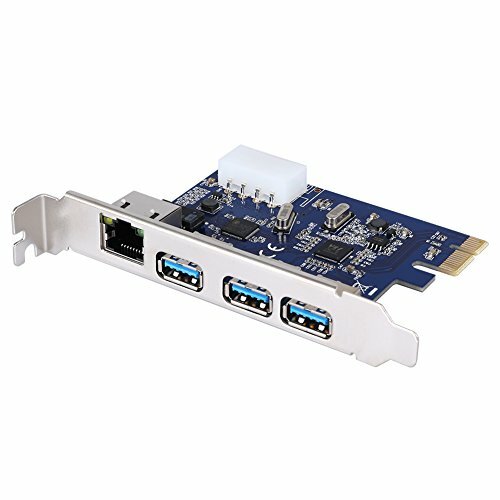 With internal 4-pin stable power supply lets you connect high-powered devices. 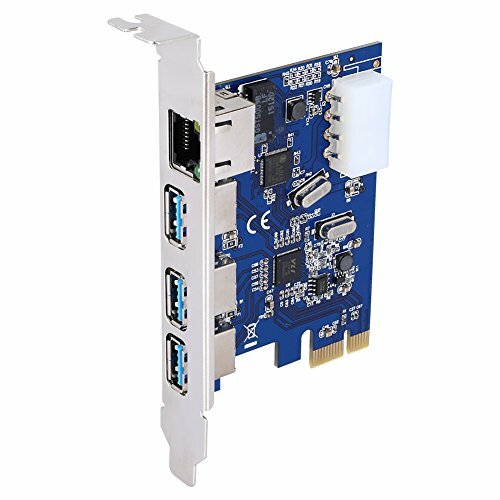 Please note: This PCIe card is only compatible with standard-sized tower cases (not mini computers). If you have any questions about this product by QNINE, contact us by completing and submitting the form below. If you are looking for a specif part number, please include it with your message.